The most used buzzword of this weekend? Coachella. 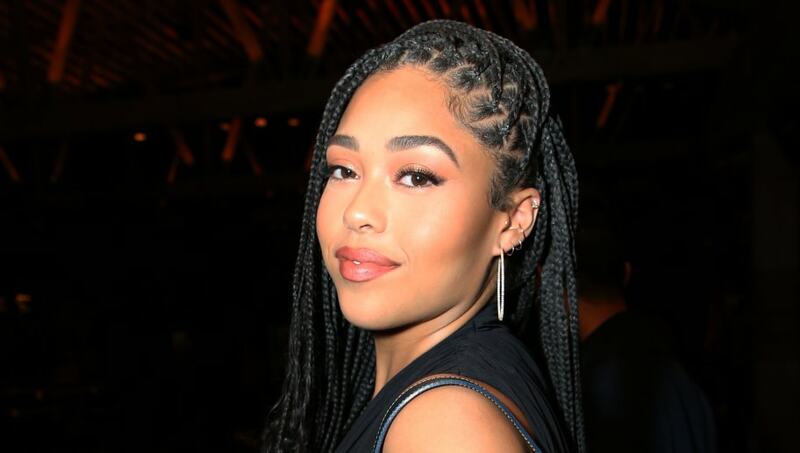 The insanely popular music and arts festival in Coachella Valley, California attracts all types of A-list celebrities--including Kylie Jenner's ex-BFF, Jordyn Woods. Following a cheating scandal involving Jenner's half-sister Khloé Kardashian and her then-boyfriend Tristan Thompson, Woods shared her side of the story on Jada Pinkett Smith's Red Table Talk. The mogul faced no shortage of criticism, from both fans and the Kardashians themselves. However, she seems to be back on her feet following the scandal as she was seen at the festival with a mysterious new companion. Woods was seen cozying up to an unidentified man, who reportedly had an arm over her shoulders. She made another appearance at the festival when she went onstage to join longtime friend Jaden Smith during his performance. Amidst all the drama, we're glad to see Jordyn out and about--and we'll be wondering who the mystery man was.